In the future, we will likely see a dozen autonomous cars mapping the same street corner at once. Perhaps these cars will all come from different automakers and companies. However they are all doing the same thing. They are creating digital, high definition maps and routes in real time. These serve to get driverless cars moving among traffic. There’s no denying that self-driving cars demand powerful sensors to “see” and those need to work together seamlessly with advanced software that lets it act and react. And so now we are at the point in our automotive history where whoever makes and controls the best or most used version of these mapping technologies could be the one who wins the competition of self-driving cars. Apple. Google. Waze. MapQuest? Are We in a Map Wars? Today we now have dozens of companies in a high stakes competition to pioneer and perfect self driving car mapping technology first and best. It’s an investment into research and development that could potentially yield billions of dollars. Think back to a few years ago as smartphones and navigation websites & apps started coming into prominence. It was none other than Alphabet Inc.’s Google who came out on top in the world of consumer digital maps. 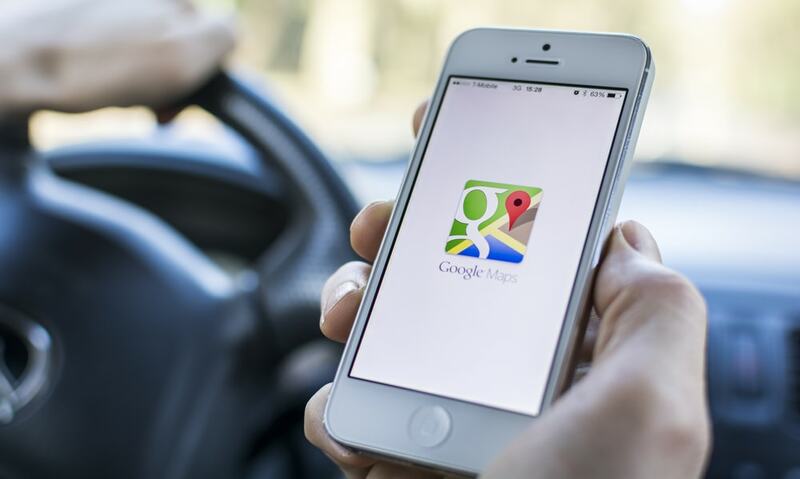 More and more cars and drivers use Google Maps in order to evade rush-hour traffic or find their new favorite destination. And the way Google did this was by essentially blanketing nearly every nook and cranny of the globe. They used street-mapping cars and software and tech that no navigation company had. 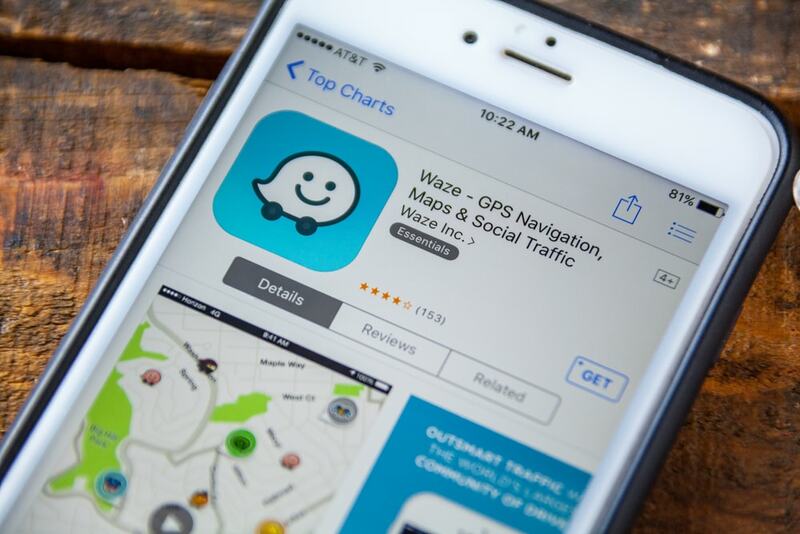 Even when Apple was developing their map app, they ended up throwing in the towel to Google. Now the competition is ready and they do not want Google to even come close to winning. Every company working on maps specifically for autonomous vehicles are taking one of two different routes. 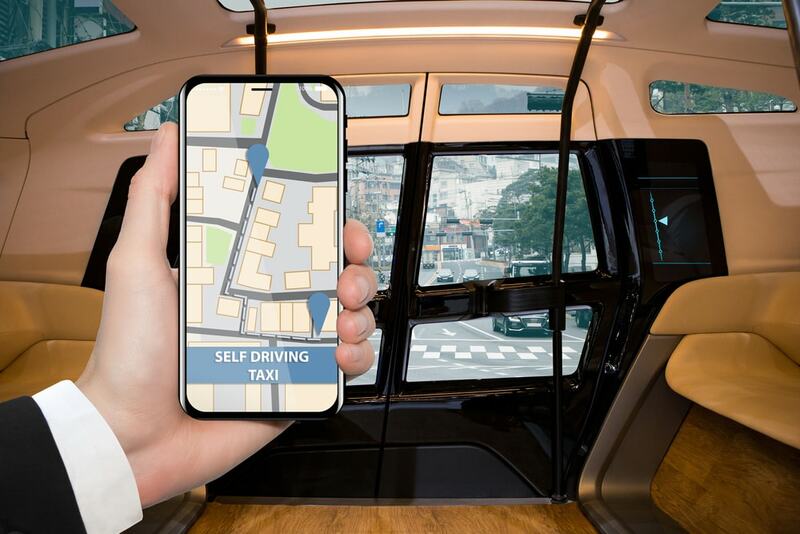 One approach sees the development of complete high-definition maps that will essentially allow driverless cars of the future to navigate and adjust to all on their own. The other more ambitions method is for the new automobile sensors to gradually automate more and more parts of driving. Google is the only company taking both approaches while other are sticking to one or the other. These days, no one is quite sure who is set to really win the so-called mapping wars. To be fair, even the big figures of the actual mapping industry are not quite sure either. Now every self driving car’s map tech looks and behaves completely different from one another. Complicating matters is that every car is built completely different and may use different sensor tech not completely compatible with certain kinds of mapping tech. With that kind of playing field all sorts of mapping companies are taking different approaches to this kind of project. MobilEye wants to use a seamless transition from semi-autonomous to driving without human assistance. Meanwhile DeepMap Inc. wants to build with only driverless functions in mind. DeepMap Inc is now working with Ford, Honda Motor Co. and China’s SAIC Motor Corp.
On the other hand you have a company like Waymo. They’re also following DeepMap Inc.’s approach. They are however changing things up coding the data from vehicle sensors into 3D maps to prepare a car to really react to the highway and different kinds of traffic conditions. Not to be left out of this conversation and competition we also have Uber. The ride-hailing service is working on new HD maps for their very own driverless program. While the broad strokes for their take is not really all that different from Waymo, they are also planning a way to include map-generating sensors inside of the human-driven vehicles that provide their service. The maps in every Uber car already uses the “static” navigation software in the application. This reads through the most routes and driving decisions. These could be used to develop Uber’s driverless maps and that makes them ahead of the curb. Access to ride-hailing map data is pretty much essential to the research and development of this technology. Today we’re mostly seeing automotive and tech companies focusing in just testing the waters as opposed to investing whole hog into one map system or another. Apple is developing their own in-house, however. Nearly every car company talks to the press about their work with Silicon Valley as primarily research. For now one thing is for certain: no one wants a repeat of Google’s last map dominance. It’s just a matter of who actually lives up.